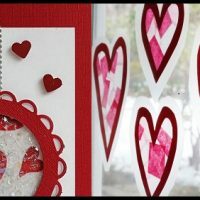 Your child will make a stained glass heart, “shaker cards” and do some stamping on a Valentine treat bag. These items all have a chance for them to put their personal touch on them! All supplies are included in your participation fee.